Spalding International was started by Mr Chris Spalding over 30 years ago, when Chris developed our now legendary Pennine dressage saddle. 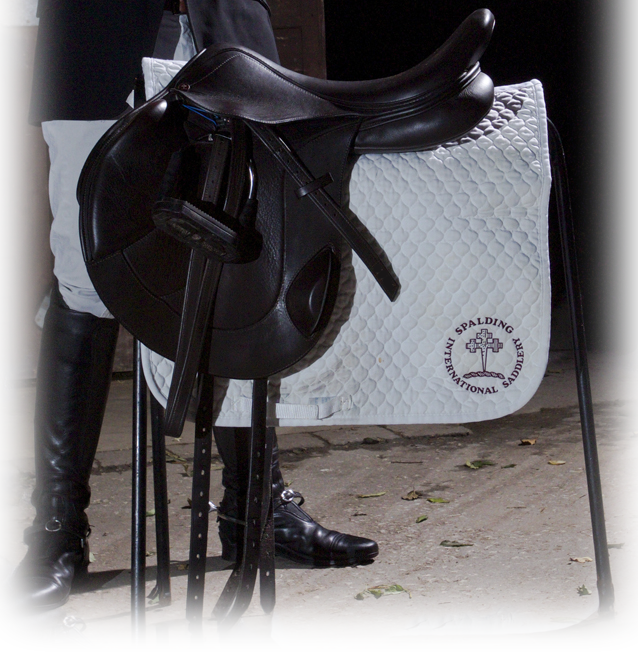 This saddle soon became a firm favourite with professional & amateur dressage riders alike. The range was then expanded over the years with various models and finalising with our current dressage saddles. Mr Chris Spalding then retired in 2011 when the business was taken over by Mr Andrew Wheals. Andy Wheals also known as the saddleman has over 20 years of experience working in the saddlery industry, being a saddler & qualified saddle fitter. With a background in eventing having ridden at advanced level. Since 2011 we have worked on and now have a range of quality jump saddles to complement our dressage saddles, which have been developed with professionals & amateur riders. Spalding has and will always be based on a quality product with 1st class standards of service. Our whole company policy is based on service & on going support of all our saddles. As such all saddles are supplied and fitted by our selves with all staff being qualified SMS saddle fitters & saddlers. This enables us to ensure an on going saddle fit as your horse changes through its competitive career. The cost of the saddle includes call outs and all cost is achieving the correctly fitted saddle for you & your horse, we also include in this a follow up visit after a minimum of 16 hours of use. This ensures that when your new saddle is bedded in the fit is perfect. Continued after care is the discussed with the owner to ensure the saddle is checked inline with the horses development, the costs of this are at our normal rates.